Wanda Jean Allen was sentenced to death in 1989 after she shot and killed her lover, Gloria Leathers, outside an Oklahoma City Police Station. The film finds her eleven years later, her execution date just months away. As the film proceeds, Allen’s mental disabilities, charm, and optimism do nothing to slow the process of her legal sentencing, becoming an unforgettable exploration into one of America's most controversial moral and political dilemmas: the death penalty. The Execution Of Wanda Jean is an unflinching investigation of the role that poverty, mental health, race, and sexuality play within the criminal justice system. 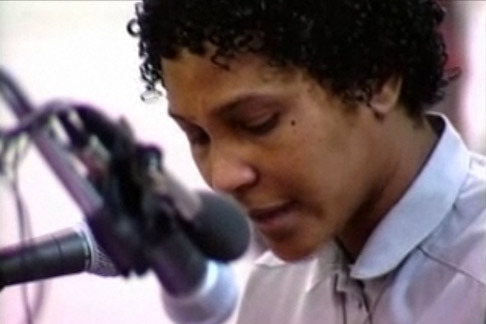 The Execution Of Wanda Jean premiered at the Sundance Film Festival and aired on HBO 2002.